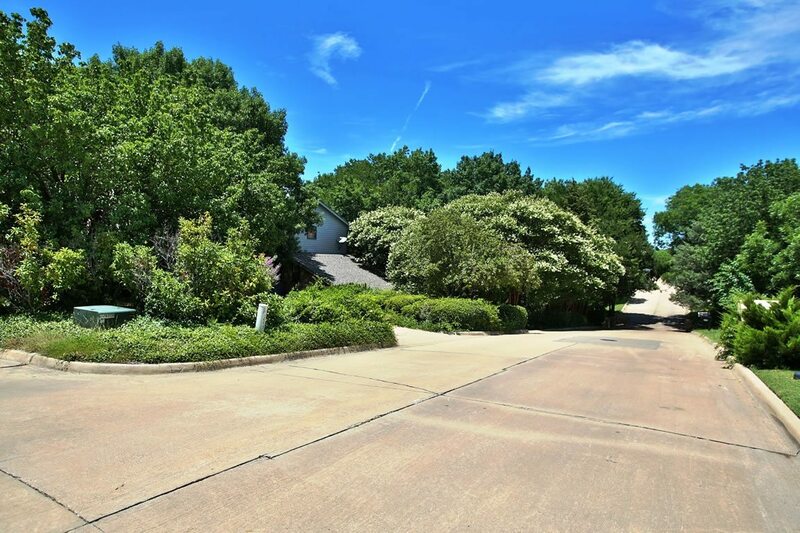 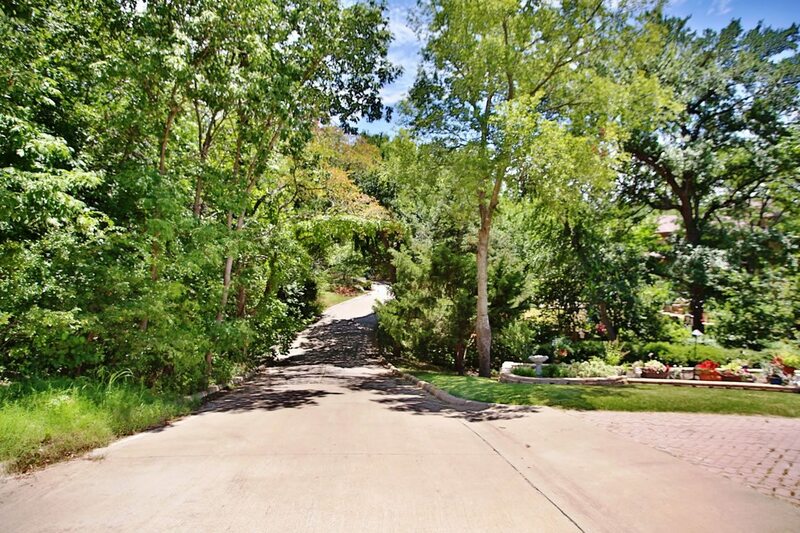 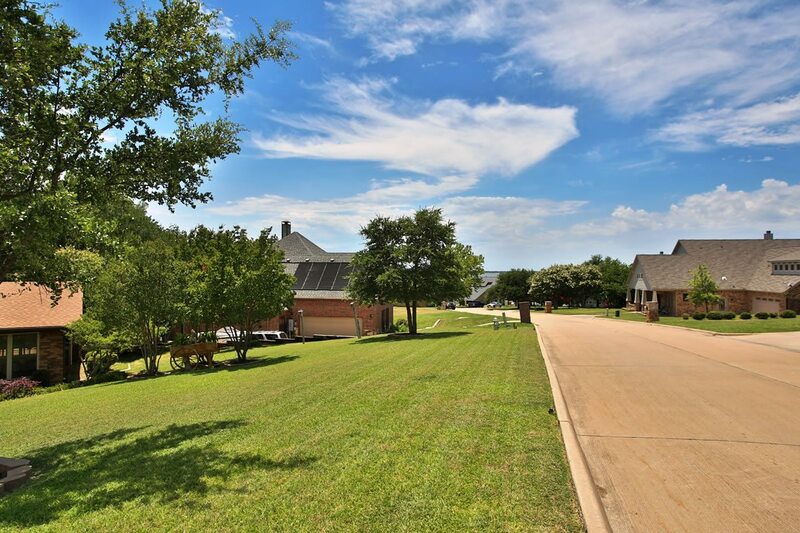 Cove Ridge Estates is a beautiful established neighborhood in the heart of Heath! 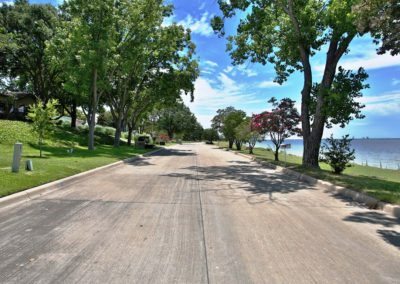 Every lot features mature trees and many have lake views. 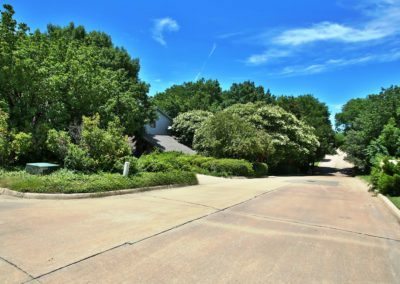 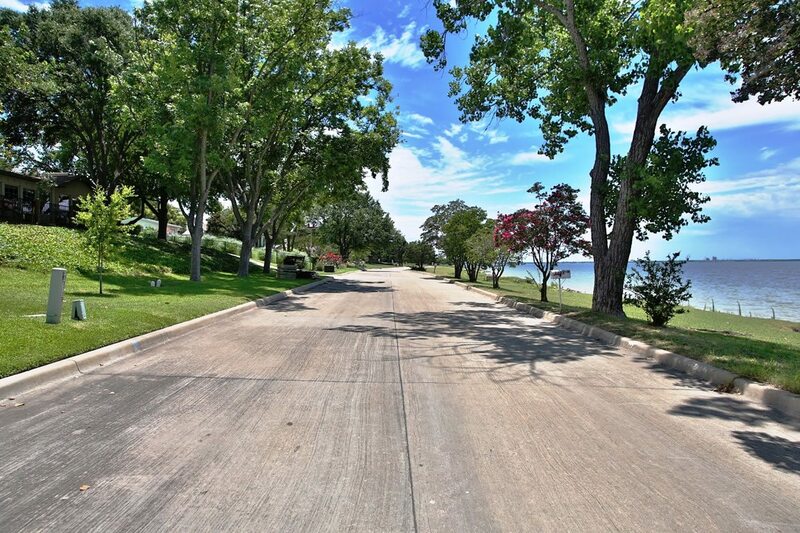 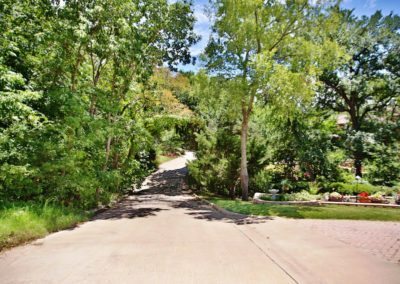 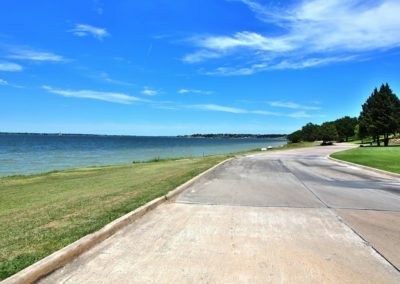 The neighborhood was established in 1969 but has the ability to grow with remaining lots available. 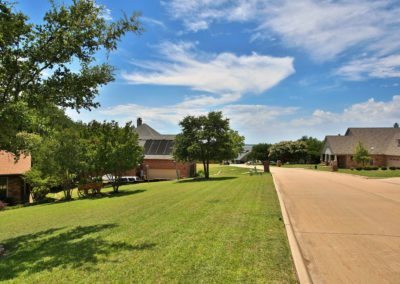 Small subdivision but large lots allows you to know your neighbors but not be sitting right on top of them! 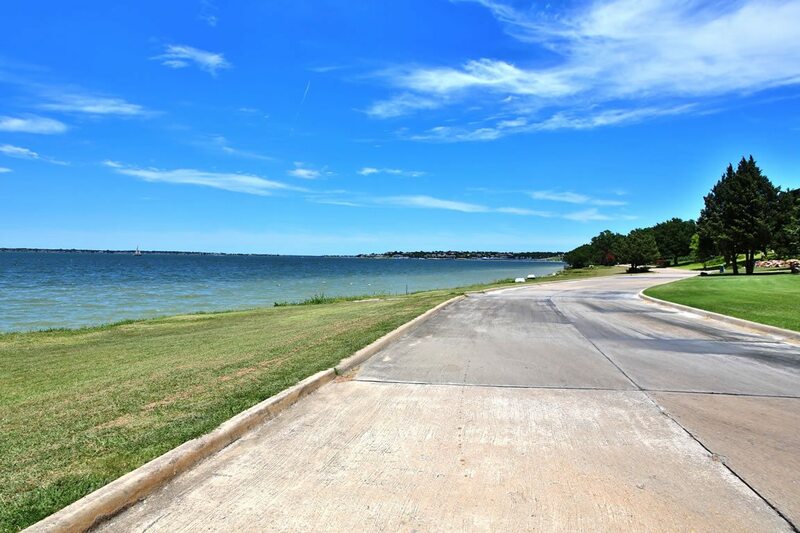 Residents enjoy the views of the lake from many points and lake access is just nearby. 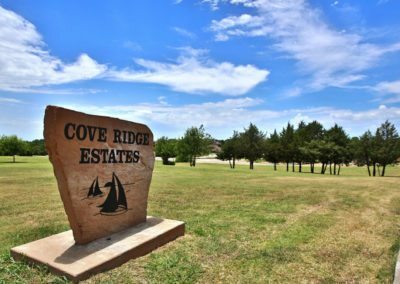 How much is your home in Cove Ridge worth? 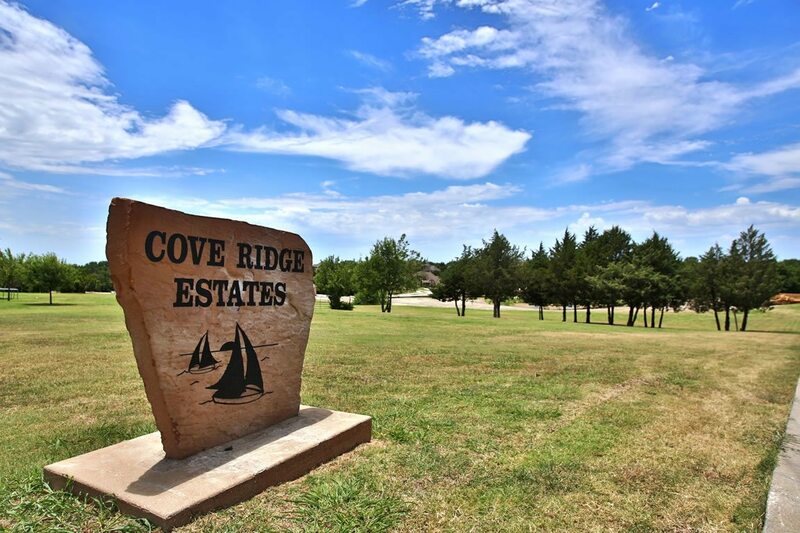 Receive Home Listings in Cove Ridge By Email for Free!